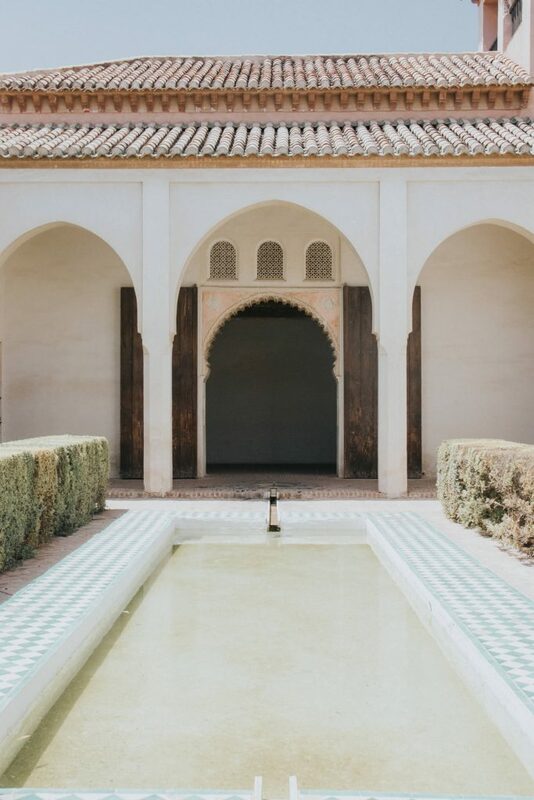 Spain is a country that I’ve visited many times and somewhere that I absolutely love. There’s just something about the culture, the buildings, the language that I just can’t get enough of. 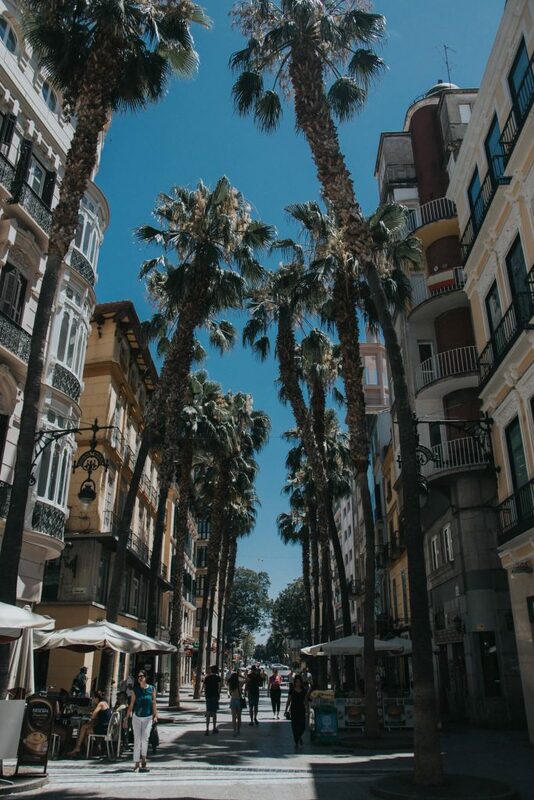 So when we booked to head back over again this summer to Benalmadena, I was beyond excited about getting to explore the Costa del Sol. 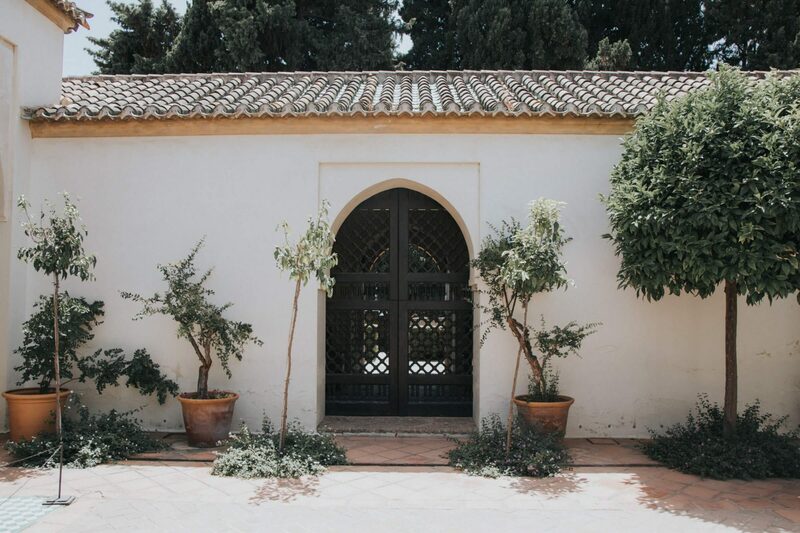 One of those places I couldn’t wait to visit was Malaga. 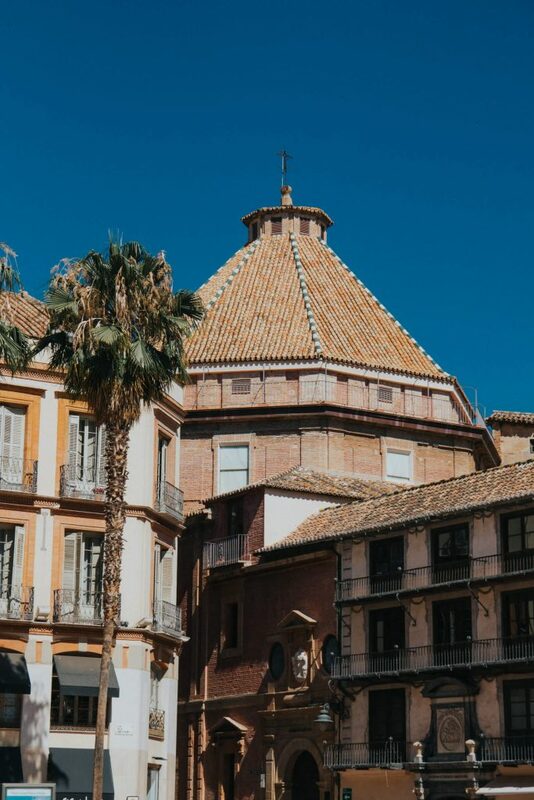 Malaga is in southern Spain and is situated just up the coast from many of the well known tourists resorts like Fuengirola, Torremolinos and Benalmadena. We were staying in nearby Benalmadena so it was extremely close to Malaga and took about 40 minutes by bus to get into the centre of the city and only cost around €1.70 each way. I couldn’t wait to get there and just explore. With no plan and with it being so close to our resort I was determined to see as much as I could. 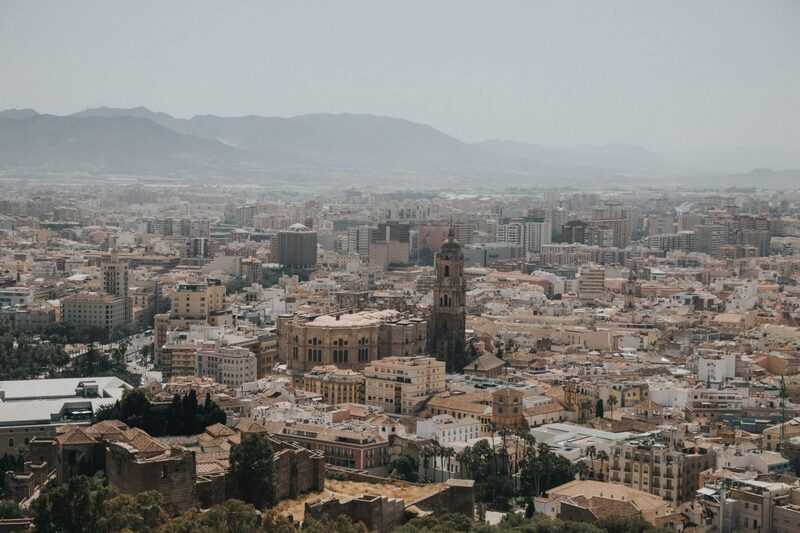 Malaga is a city that is steeped in history. From the initial establishment by the Phoenicians, to the Roman Hispania, Muslim and most recently from the reconquest by the Catholic Monarchs there are bits of each of these times in history deeply engrained in the architecture around the city and it just leaves your breathless when wandering around taking it all in. 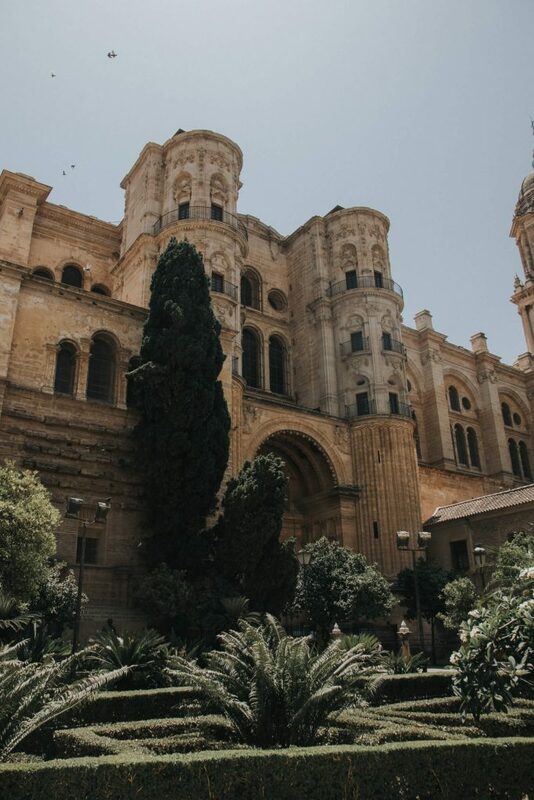 There were so many things to see and do that we just couldn’t squeeze them all in, but here are a few of the things that we did manage to see and would highly recommend any visitors to check out if you only have one day in Malaga. 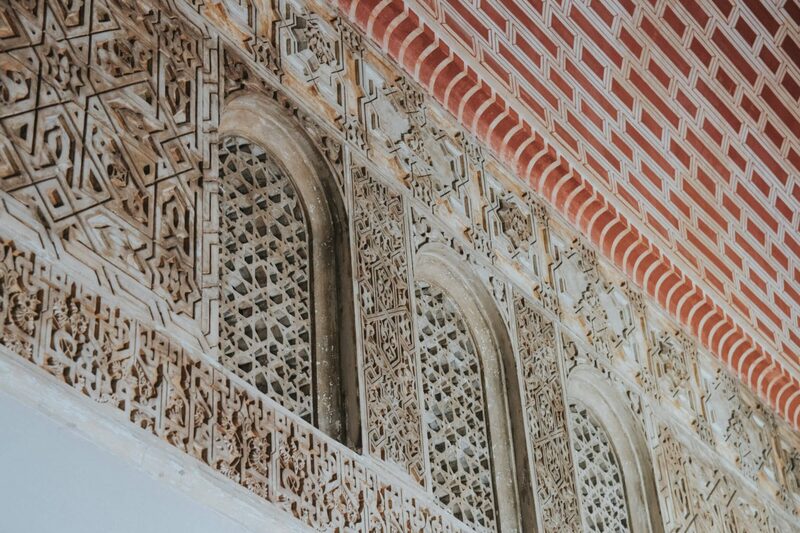 The first thing you’ll notice about Malaga is the incredible architecture around the city centre. As I said before Malaga has seen influence from many different cultures during its history. One of my favourite things to do in the city was just wander around and see all the different buildings on offer. 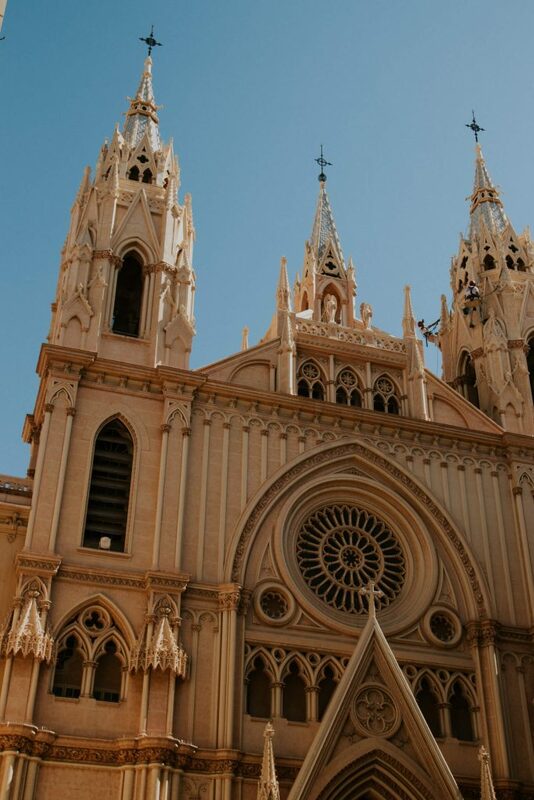 From the main Cathedral to the brightly coloured episcopal palace which is a bright shade of yellow and really stands out. 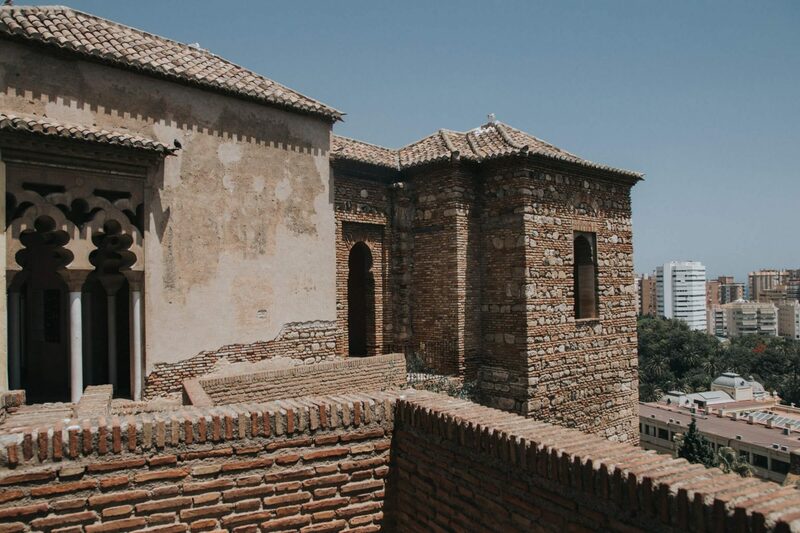 The Alcazaba de Malaga is an old fortress built in the 11th century against the hillside of the mount of Gibralfaro. Inside the walls you’ll find a number of steep cobbled paths leading to the palacial section which is made up of different chambers and rooms as well as many water features and fountains with a water stream running right through the centre of each path from the higher ground to the lower areas. It’s unlike anything I’ve ever seen before. When paying for your entrance to the Alcazaba, you can actually buy a dual ticket that allows you access to the fort at the top of the Gibralfaro which I would highly recommend paying a visit to. Although you will have to take a pretty steep climb up to the very top (there are buses if you wish to pay for those) the views from the top are completely worth it. Walking around the fortress perimiter walls you get views over the entire city of Malaga that are to die for. Definitely take a bottle of water before you head off from the lower level as you’ll definitely need to stop for a few breaks unless you’re incredibly fit and don’t feel the heat. 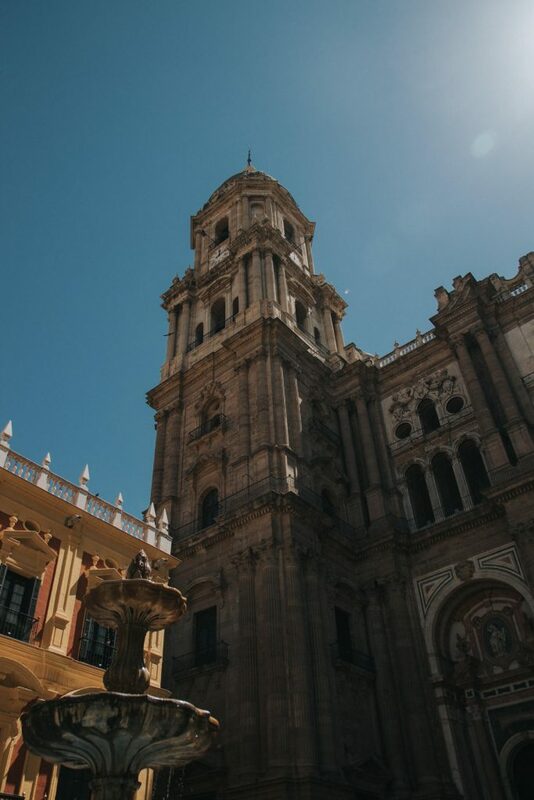 One of the main buildings in the skyline of Malaga is the extremely impressive Cathedral or Catedral de la Encarnación de Málaga as it’s locally known. Stunning architecture treats you from all angles and you can spend a long time just walking around the entire building to take in every aspect of the structure. I do believe that you can go inside the cathedral but we never actually ventured inside. We’re saving that for our next trip over to Malaga because we will be back, without a doubt. One of the many things that we didn’t have time to do was visit the Picasso Museum, but you may be able to squeeze it in if you’re queuing at opening time. 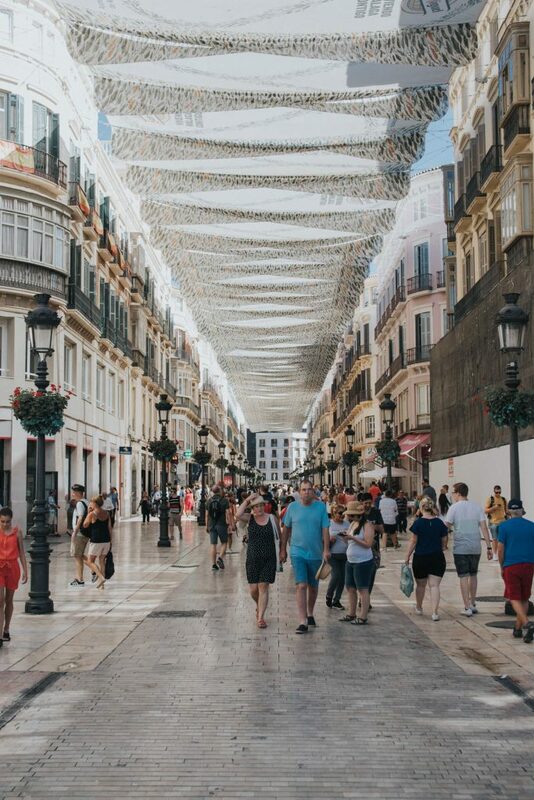 If you don’t know, Malaga was the birthplace of the famous artist Pablo Picasso. Although most of his life was spent in France, there is a museum with over 285 pieces of his work that have been donated to the museum. It’s another place that I will definitely be visiting when I return to the city. 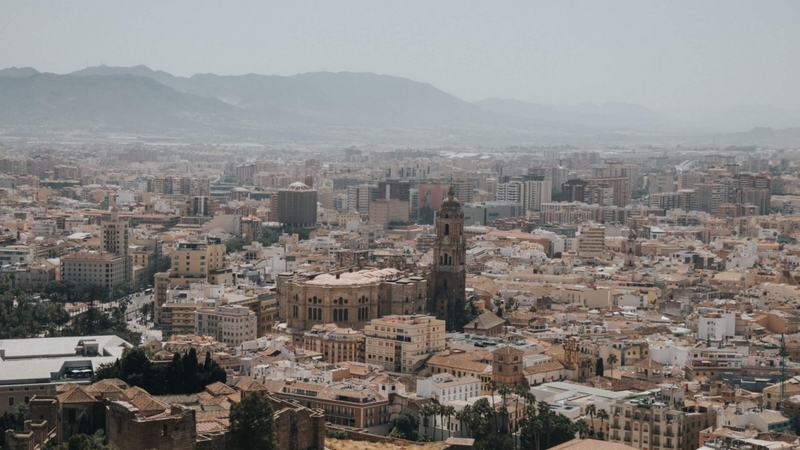 Are you planning to visit Malaga, or perhaps you’re already there. We would love to hear about your trip and what you’re looking forward to most about going.